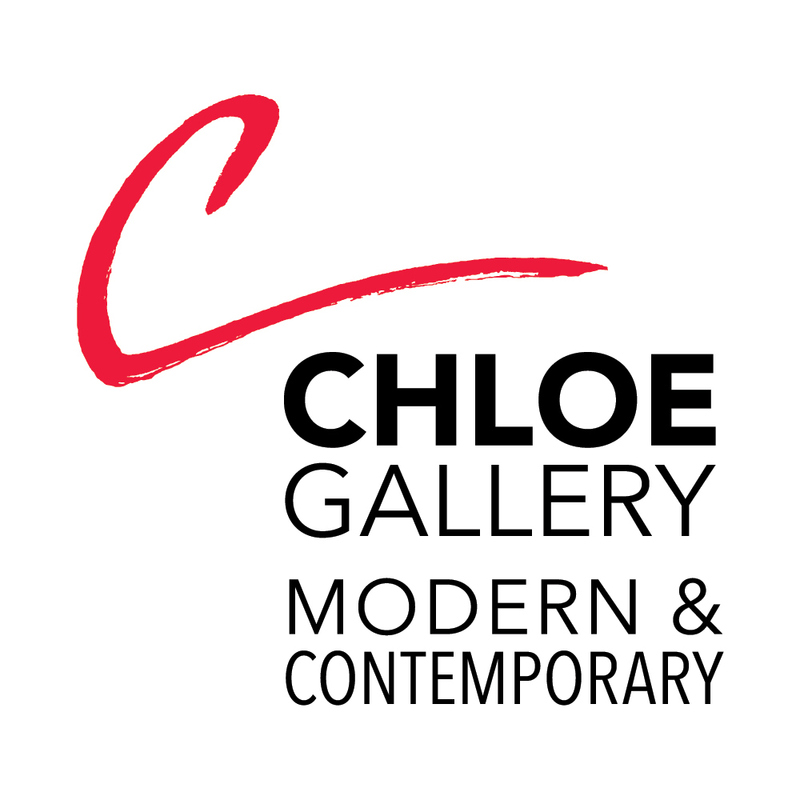 Chloe Gallery is a dynamic space representing American and International Modern and Contemporary art, placing beautiful collections through both our distinguished San Francisco gallery as well as private art advisement services. Our goal is that our clients feel inspired, engaged, and have fun, enjoying the energetic service they deserve while collecting the vibrant, world-class artists we represent. With our owners' experience of nearly three decades of gallery management, we are able to offer a number of services beyond our 3,500-sq-ft. gallery located at 645 Beach Street in San Francisco: corporate, designer and consultant advisory and sales; private art-driven events both at our gallery and off-site; and a division for the sale of historically-acclaimed Masterworks art. The artists we represent have shown or are placed in private, public and museum collections worldwide, including: the Museum of Modern Art New York; the Fine Arts Museum of San Francisco; the Chicago Art Institute; Queen Victoria Museum and Art Gallery; Musee de Monaco; Museum of Israel; the International Russian Cultural Foundation, Moscow; Museum of the Southwest; Pepsi-Cola; the Smithsonian Institute and the Zurich Insurance Corporate Collection, to name a few. Through our Masterworks division we have sourced important works by some of art history's most acclaimed artists such as Warhol, Dali, Moore, Pollock, Rauschenberg, Calder, Chagall, and Picasso. 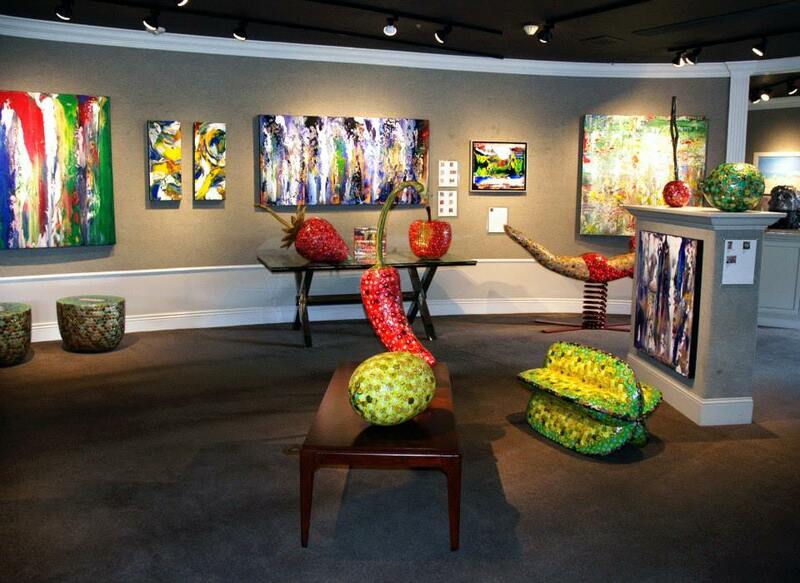 Owners Greg Lejnieks and Amy Nelder, and their team, look forward to seeing you at the gallery!